Whether you think of yourself as an artist, a doodler, a dreamer, or none of the above, this book will jump-start your creativity. 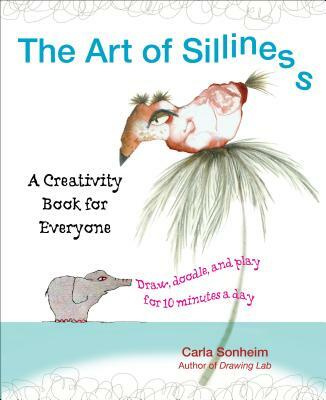 Popular art instructor Carla Sonheim offers fun, engaging ideas on every page, from drawing upside down to imagining new worlds (down to their silly hats and strange animal species). All you need is a pencil or pen and your imagination. As an artist and instructor, Carla Sonheim has taught both children and adults drawing methods by demonstrating just how fun it can be. She aims to make drawing enjoyable and accessible to all. She lives in Seattle with her husband.